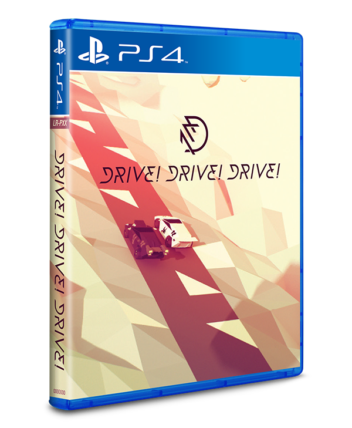 There’s only one thing better than a great indie game and that’s a great indie game you can physically hold. 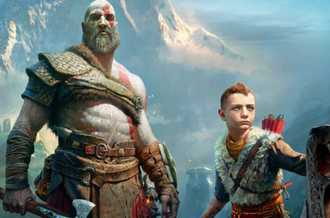 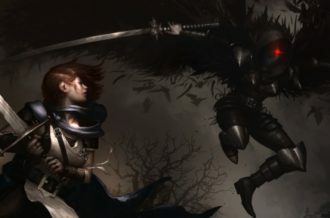 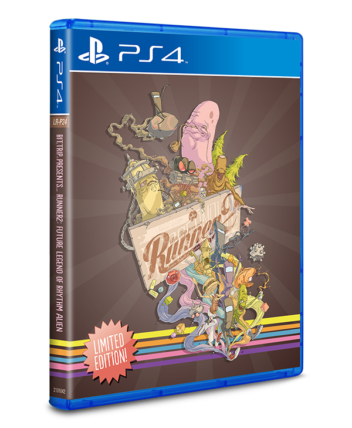 Limited Run Games has been doing a swell job making that happen and today they’ve partnered with one of the best independent publishers in Choice Provisions to release four of their biggest games. 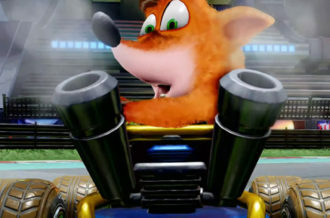 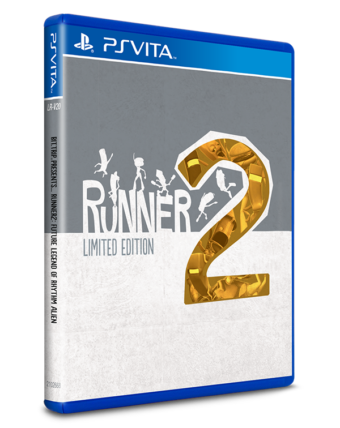 Runner2, The BIT.TRIP, Drive!Drive!Drive! 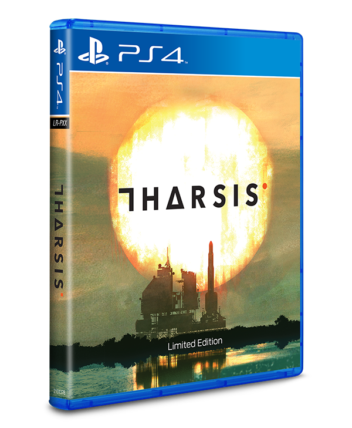 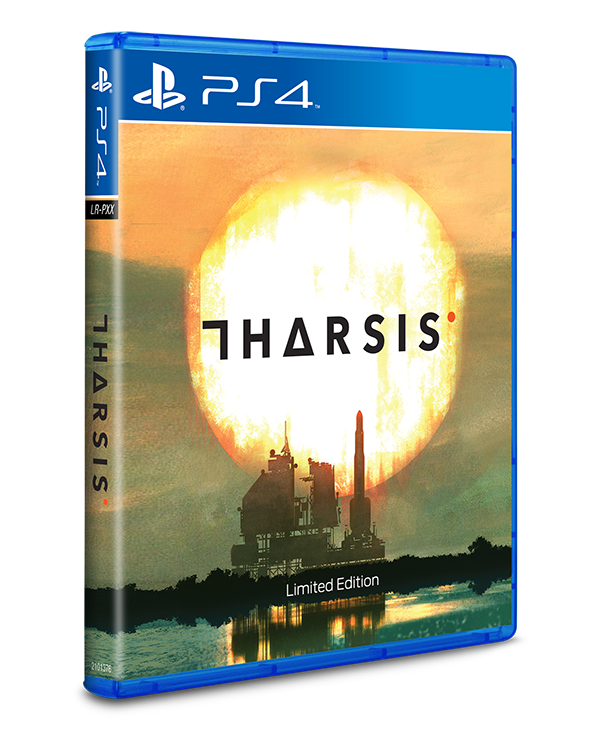 and Tharsis will be released physically on PS4 in the upcoming months, with Runner2 coming on March 17. 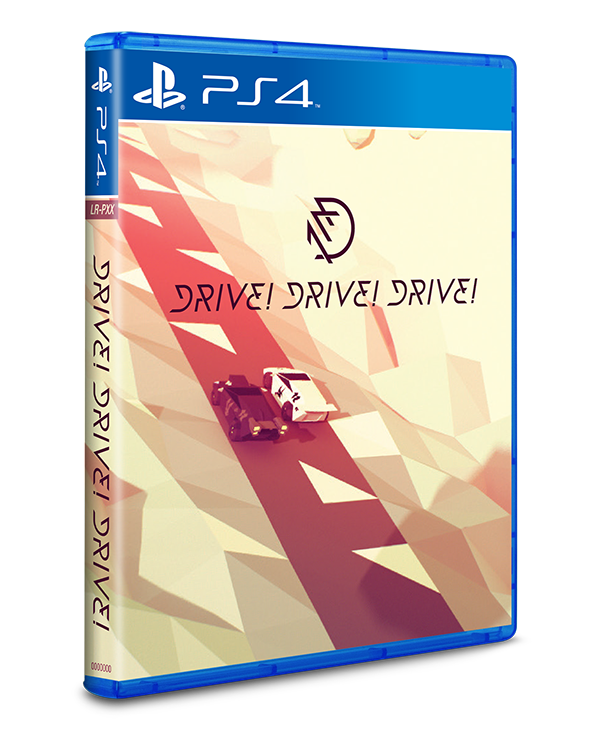 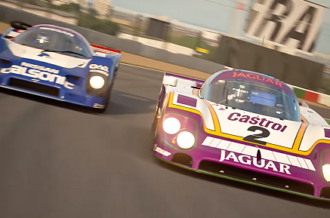 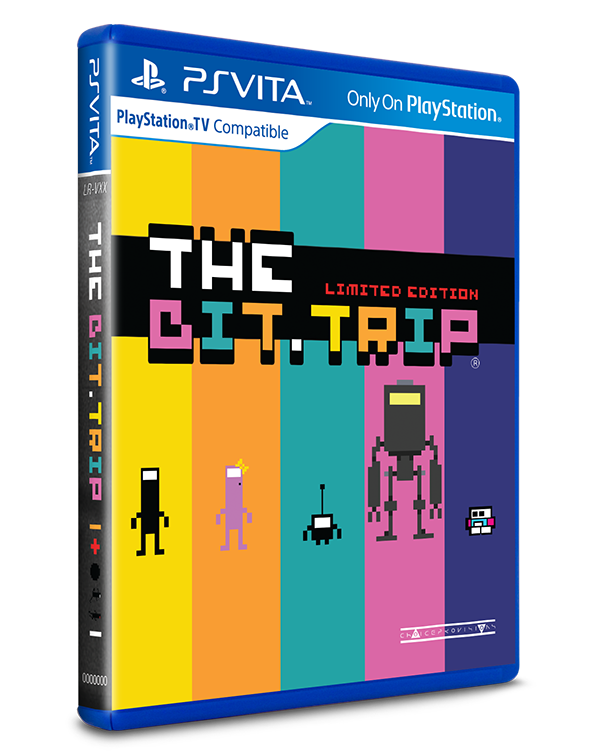 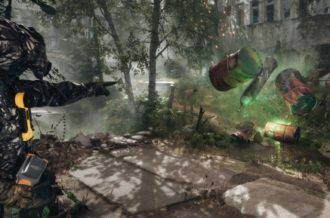 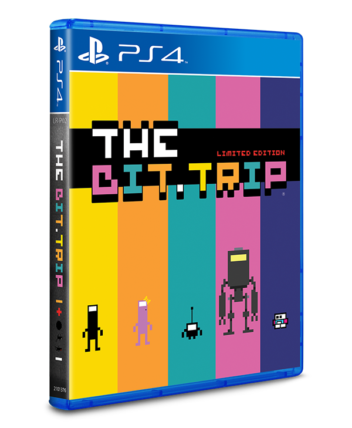 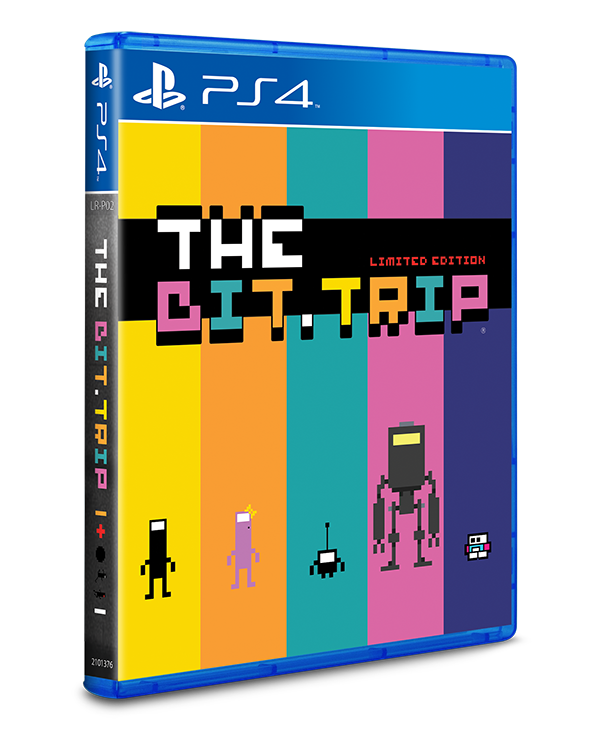 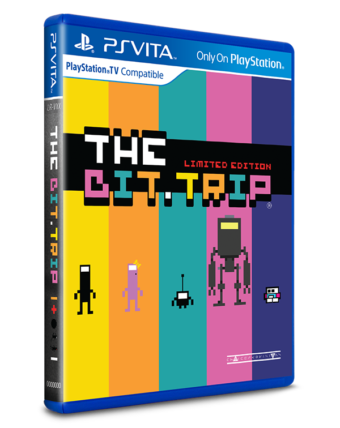 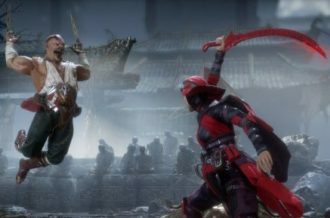 This release will be limited to 3,500 copies on both PS Vita and PS4. 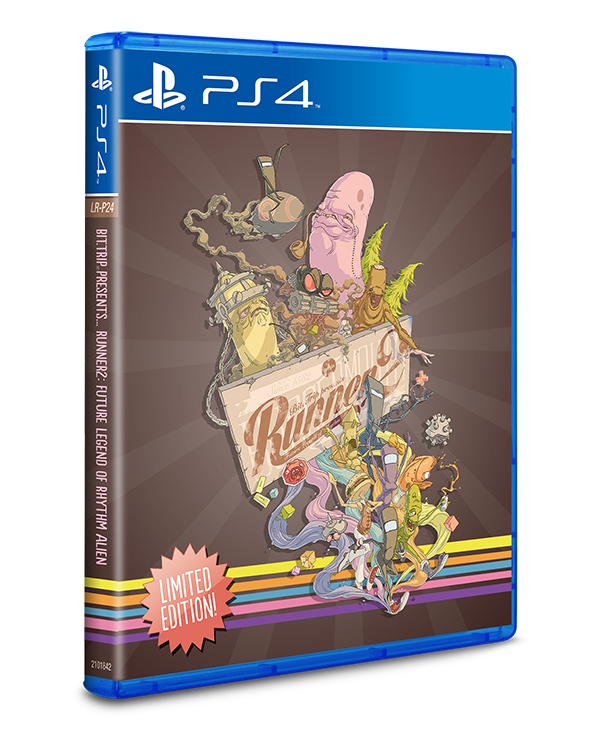 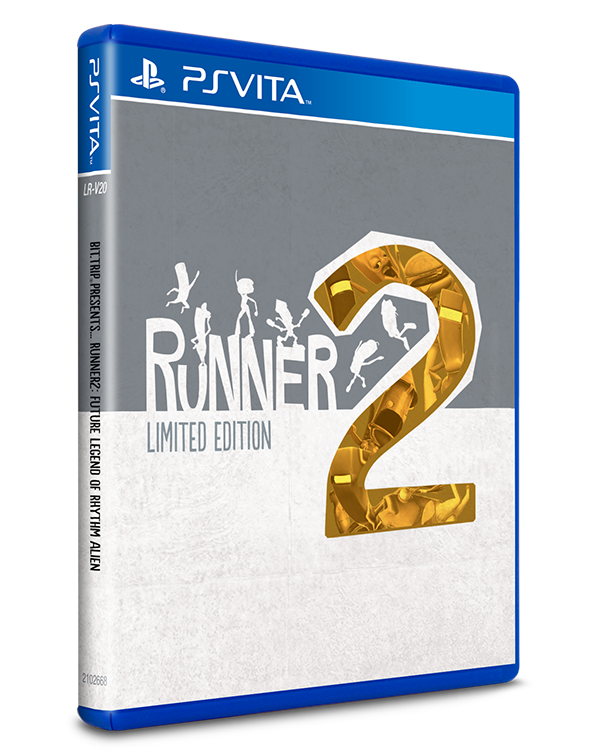 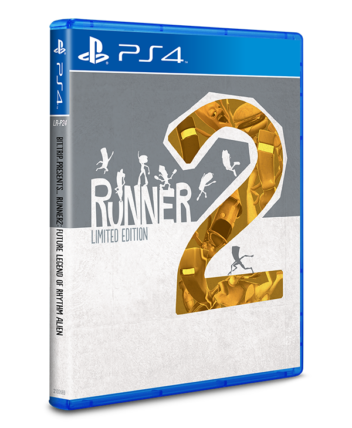 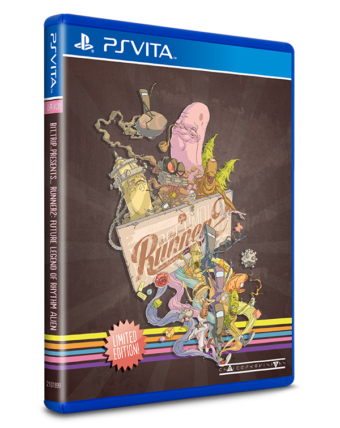 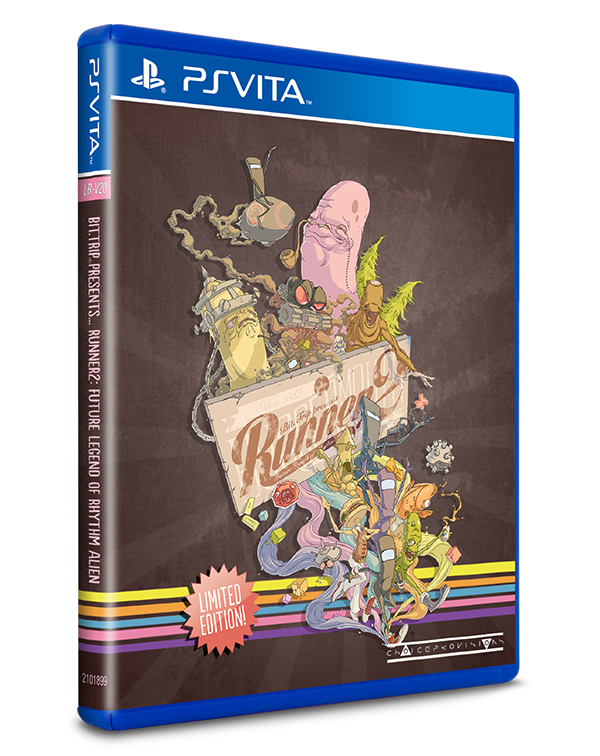 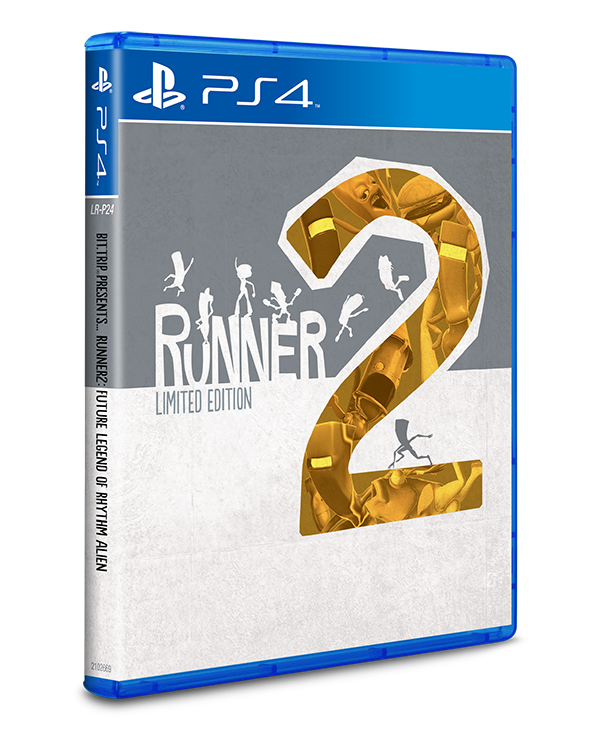 A Runner2 variant will also be sold at PAX East with just 1,000 copies printed for each console.